Yesterday we heard that Apple Music had hit 6.5 million paid subscribers, the company also has another 8.5 million people on a free three month trial with the service. Spotify has over 20 million paid subscribers, although its service has been around for a few years, whilst Apple’s has been available for a few months. 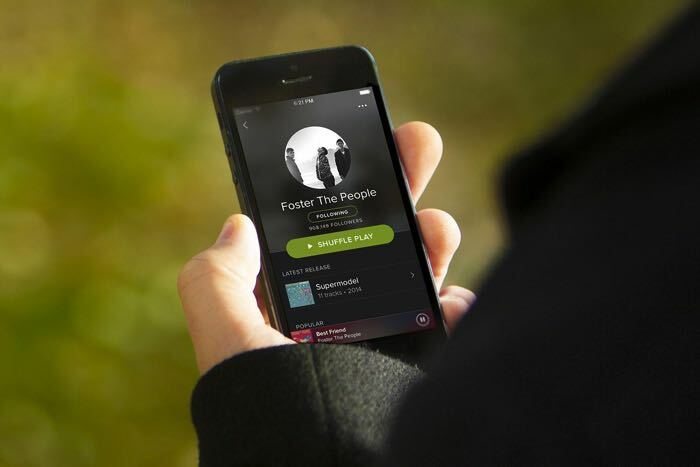 Now Spotify has hit a new milestone, the app is listed as the number one grossing app in Apple’s app store in the US, this was noted in recent report by TechCrunch. It is possible that the launch of Apple Music and the end of the company’s free trial has actually helped Spotify gain new subscribers. Spotify’s previous highest position on the top grossing charts in the US app store was number 3, this was back in September. It will be interesting to see how long Spotify stays at number one in the US top grossing apps and whether Apple and its new music streaming service can catch up to Spotify’s paid subscriber numbers.